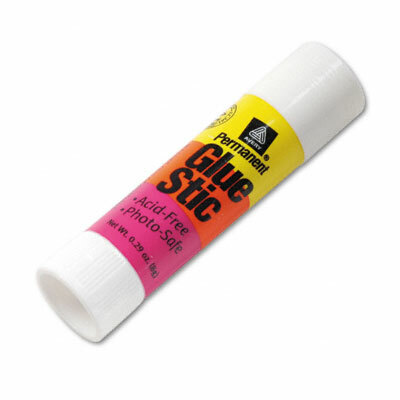 An ideal crafting glue stick, this super-bonding adhesive is acid free and photo safe. It dries clear and wrinkle free for a picture-perfect finish. Washable. AP Certified nontoxic by ACMI.